Gov. 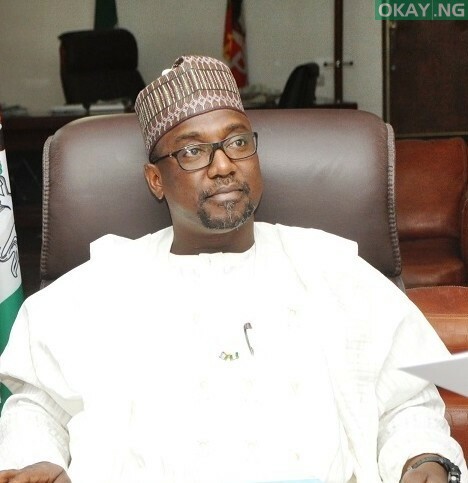 Abubakar Bello of Niger has ordered the state’s Works Ministry to repair the collapsed Gulbin-Boka bridge in Mariga Local Government “within 24 hours”. The bridge, which links the state with Kebbi and Sokoto States, collapsed on Monday after a downpour. Bello directed the ministry to mobilise a contractor to fix the bridge “immediately” due to its social and economic importance. The governor, who noted that the route was a Federal Government road, disclosed that a contract had been awarded for its rehabilitation by the Federal government. “But, while the contract is on-going, we must fix the bridge to make the road passable to alleviate the suffering of the people,” he said. He commended the people for their support and patience, promising that government would continue to solicit Federal Government’s intervention on the ecological problems bedeviling the state. In his remarks, works commissioner Ibrahim Balarabe assured Bello that that the ministry would mobilise contractors to commence work so as to meet the deadline.